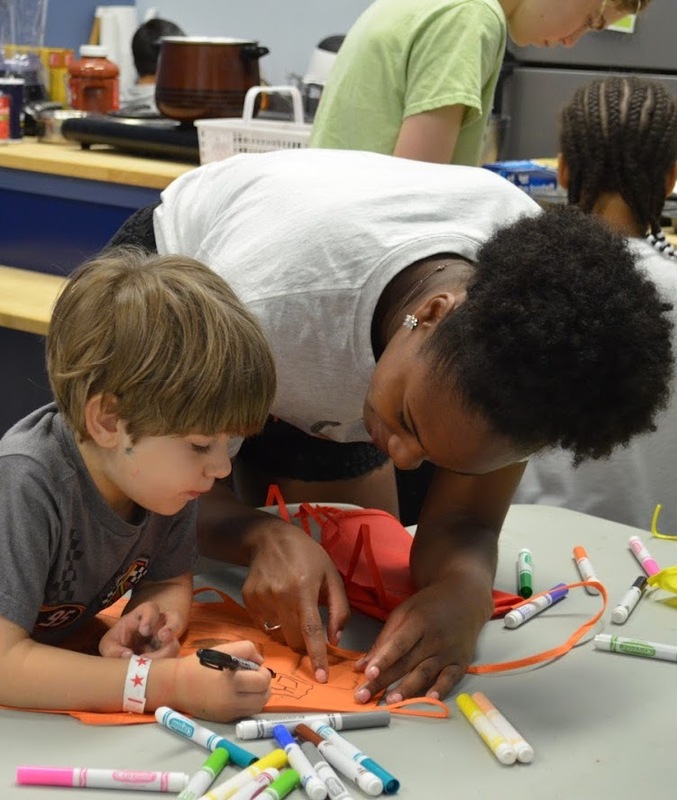 Kidzu is seeking volunteers to help with STEM classes, arts & crafts programs, special events and to help on our exhibit floor playing with visiting families. You can volunteer as often as you like for as many hours as you like. We’re flexible and we’re fun! There is an opportunity for everyone and every interest. Museum Volunteer First Step: Please fill out an application and get it back to us by either email, in person, or via the post office. You can also fill out a e-form here. Volunteer ages 12-13 will only be able to help with our special programs and outreach events due to the supervision needs. Volunteers 14 years and old and up are welcome to help with programs, events, behind the scenes and in our exhibit areas as schedules allow. Museum Volunteer Second Step: Attending a volunteer information session is the first step to becoming a Kidzu Volunteer. You’ll learn about the many opportunities to get involved and how you can use your unique talents and skills to enrich the lives of our visitors. For volunteers under 18 years of age we ask that a parent/guardian sign this parent commitment form. For additional questions, email our Volunteer Coordinator. Are you interested in gaining experience working behind the scenes with our museum management staff? Do you want to learn what happens behind the scenes at a non-profit? We are looking for students to help our Exhibits, Fundraising, Communications, and Programs Departments. There is something for everyone at Kidzu. We’ll work with you to find a position that fits your interests. You are always welcome to send us your resume. We’ll contact you or keep it on file until a position opens up. 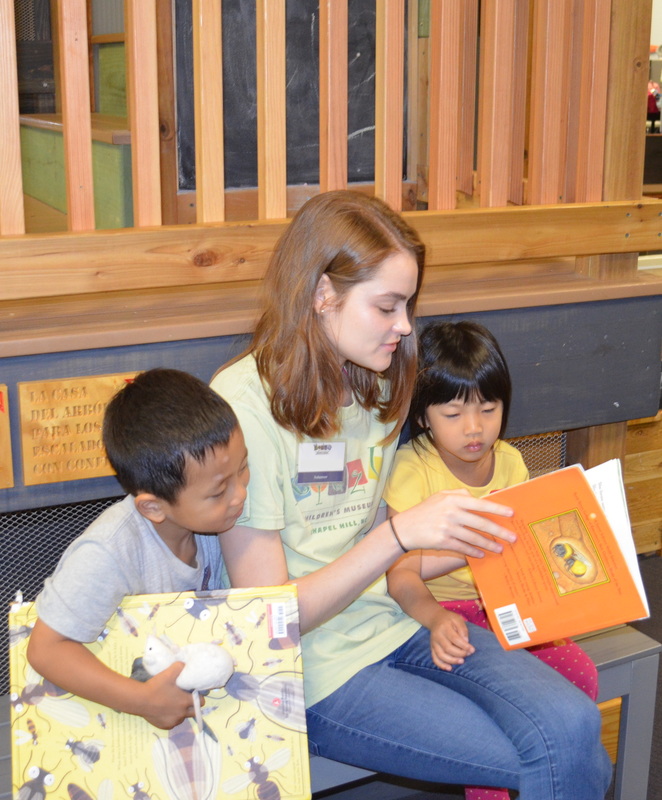 Resumes can be emailed to info@kidzuchildrensmuseum.org or mailed to 201 S. Estes Drive, Chapel Hill, NC 27514. 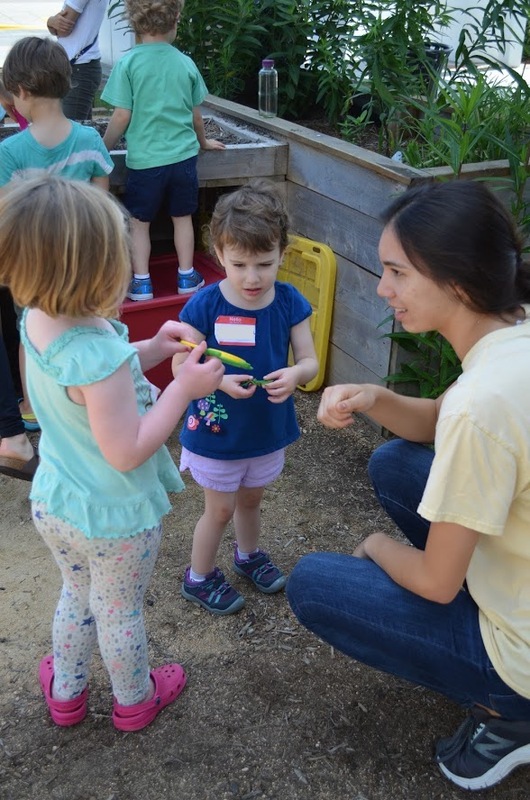 Every volunteer matters at Kidzu!